4th Grade Field Trip…a Microcosm of Life? A tad bit of culture shock as I plunked down smack in the middle of a bus full of over sixty fourth-graders laughing, shouting, giggling and excitable as merrily we rolled along the freeway last week. My first field trip since Little Bee’s arrival. I had kind of written them off since she came along and missed the interaction with my two older kids at school, albeit loud and overwhelming. 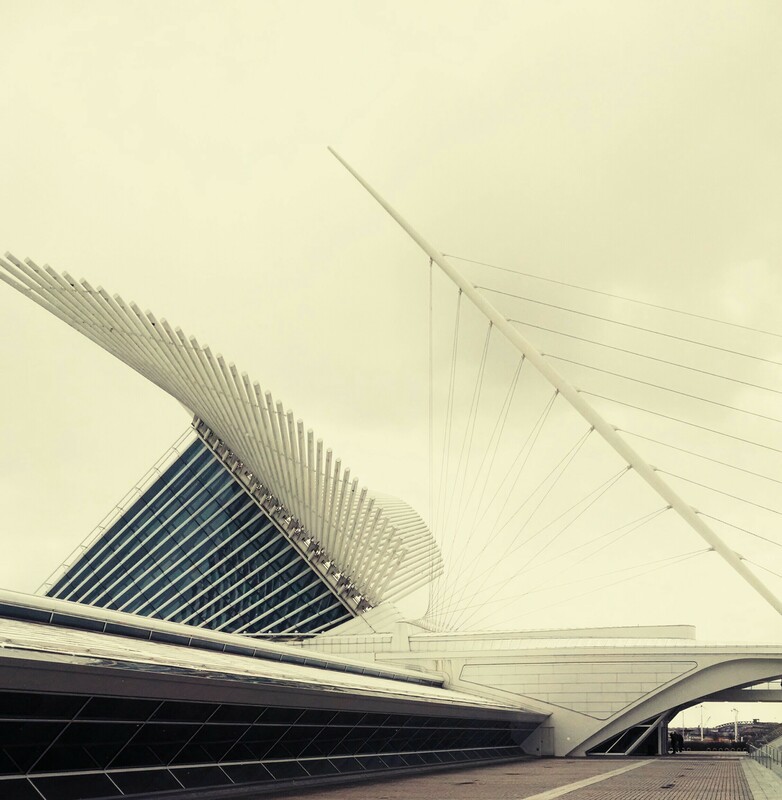 We visited the art museum on an uncharacteristically beautiful (and windy!) Spring morning around these parts. After all was said and done I couldn’t help but notice what a microcosm of life our little adventure was. There was the drama of the boys pulling the girls’ hair. Kicking the seats and ducking down when the evil eye of a parent spotted their antics. “Who me?” their expressions said. When we got situated and the docent had been assigned to our lot, the groups started to form. Boys separated from girls. Much like many a party I have been at with friends where the men and women cordon off into ESPN vs. kid talk. Work vs. home life. Harmless flirting and jokes. I was the chaperone for nine kids along with our docent. She was doing an amazing job at holding the interest of the group. Then out of the blue Twinkle Toes informed me she was feeling sick to her stomach. “This is not the plan. What happens if I have to leave nine rambunctious kids with a highly cultured and very LOW-KEY tour guide? ?” I thought. So we veered “off the trail” to attend to the unexpected detour. Thankfully she was feeling better pretty quickly, we were back on schedule and I was back running interference. Much like many a situation in life where there is worry and unease only to find out it all comes out in the wash and for the best. Going into it, I am sure the kids were looking forward to a good time, freedom from the classroom and to test the limits to see what they could get away with. Yet there was so much interesting information thrown at us by our guide and so much to see and experience that there wasn’t much time for getting into trouble. It occurred to me that without a worthy purpose or interest don’t many adults find themselves in all kinds of trouble? Be it financial, moral or vocational? And this proved to be true in the forty-five minutes that ensued where we were on a self-guided tour. “Really? Who thought this was a good idea to put me in charge of nine kids at the museum?” I thought at first. I can barely make it through some days with my three kids let alone someone else’s nine! I was amazed at the thirst for knowledge that these children had in this setting. Since I had learned so much and listened along the tour, we circled back to some of those themes and had some great conversations. At one point our group needed a note taker to fulfill an activity our teacher had assigned to us. Two students were vying for the spot. I was inclined to let the first one who raised her hand be the appointed helper. The other student was a little bummed and made it known. At which point the first student tried to stick up for herself. Then she kind of wilted and relented, clearly not wanting to make waves. However, I could see she was really disappointed and had wanted the job. In the end, I let the first girl take the lead. She had asked first, tried to stick up for herself and had been very generous in offering to let the duty go to someone else. I appreciated that. And in adult life, taking the high road hopefully more often than not brings good things back to you. The children had so many great comments and questions and were really excited about the material they were learning. Despite feeling like I was dropped in the lion’s den and might struggle to fill that forty-five minute block, I was very proud of how they represented our school and the time just FLEW! In fact, we were one of the last groups to board the bus. A couple of kids were asking what time it was and concerned we were going to miss it. How responsible were they? A reminder that under estimating someone can come back to surprise you. And then we got back on the bus again. Cue the noise. The hair pulling. The seat kicking. Yeah, that’s more like it. © Jennifer Scheidt and Titanimom, 2013-2014. Unauthorized use and/or duplication of this material without express and written permission from this blog’s author and/or owner is strictly prohibited. Excerpts and links may be used, provided that full and clear credit is given to Jennifer Scheidt and Titanimom with appropriate and specific direction to the original content.